The Australian government will be introducing changes this coming 1st of March 2018. Their objective in doing so is to better align the permanent visa & temporary visa programs, with changes to the eligibility requirements of selected permanent skilled visas effective March 2018. If you require professional assistance with your Skilled Visa case, please email us at [email protected]. If you have an urgent case matter which requires immediate assistance, please call us on 1300 61 99 77 (or +61 7 3181 5588). *Legal Disclaimer: Please note that this article is for general information only. Always seek professional legal advice in regards to your situation as every situation is different. Immigration legislation changes regularly and thus always, get up-to-date advice on your situation. 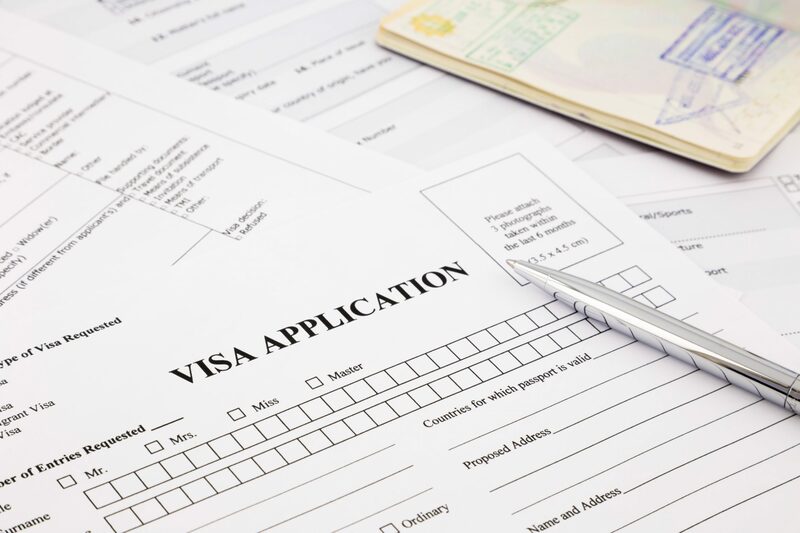 Lodging a visa application is a judicial process and is based on the quality of legal advice and legal representation you receive. It is illegal for any Migration Agent or Lawyer to guarantee 100% of a positive result as it is a judicial process. This is such a nice post and thanks for updating our knowledge about these changes, It is very helpful..
How do I know if my business is eligible to sponsor? VisaOne on Am I eligible to sponsor my partner for a Partner Visa? Helen on Am I eligible to sponsor my partner for a Partner Visa? Meshach on The Netherlands or Australia: Where Should You Migrate? What is Ebola Virus, and why are people afraid of it?